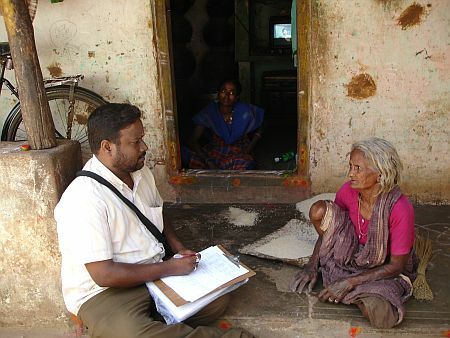 Sharana began working in Mathur village in 2008. 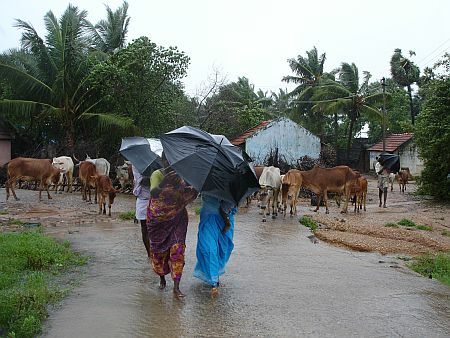 Mathur Village is located approximately 20kms north of Pondicherry town. It is a caste-fractured and poverty-ridden village that has been left undeveloped thanks ironically to the property development boom. With agricultural lands being sold into private plots, the villagers have lost their original sources of livelihood and have been left to find employment opportunities on their own. 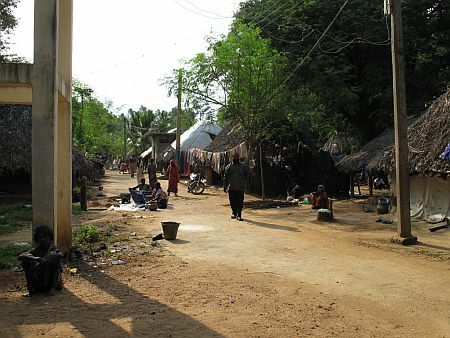 The already somewhat isolated location of the village only compounds the isolation of its residents. 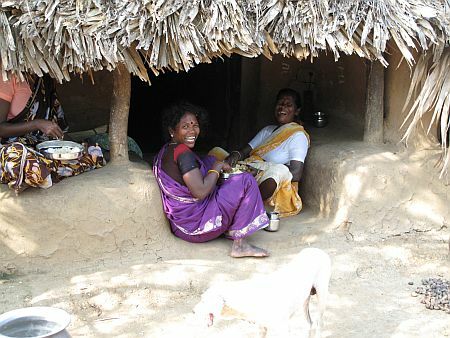 For Sharana, Mathur village represents both a model of successful partnership and an on-going challenge. 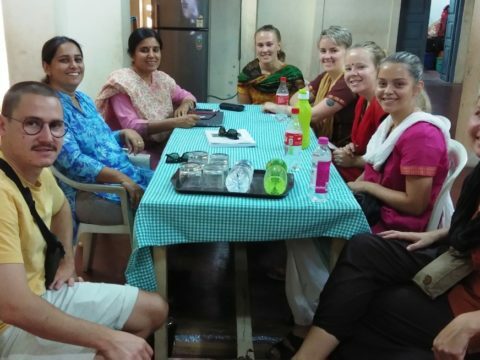 Sharana’s work in Mathur has focused mainly on developing both individual and collective sponsor programs. 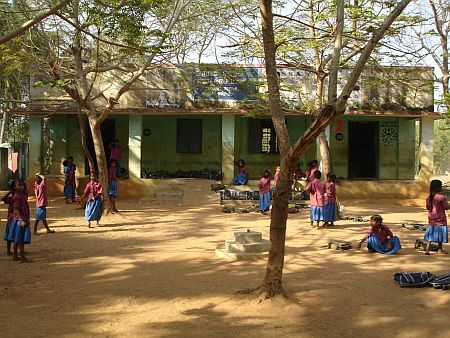 The Mathur school is a key model of the success of the collective sponsorship model, in which either entire schools or select groups of classes within a given school are sponsored by either individual donors or donor groups. 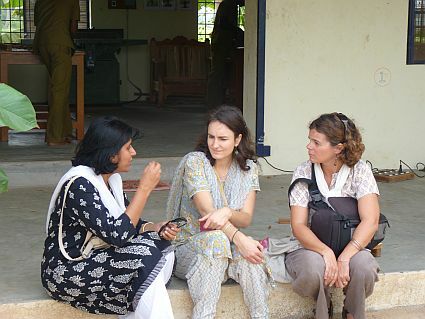 Mathur is an important example for us also because we are working with an already established Government school. Sharana feels it important to work as much with the public infrastructure that already exists, and to encourage and facilitate the use of existing resources for education and community benefit. 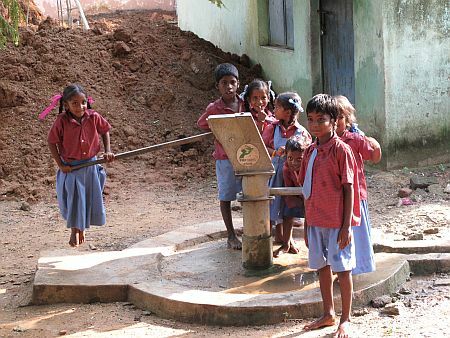 Mathur represents one example of a successful partnership within the provisions already established by the local government. 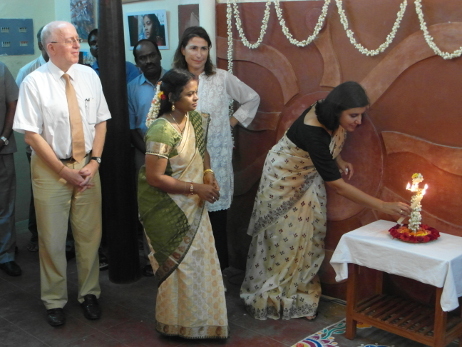 Sharana also established a crèche at Mathur in 2010; those who were present for our 10th anniversary celebrations might remember the crèche inauguration. 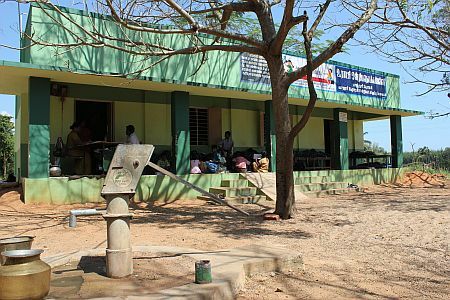 Although the sponsorship of the school and the crèche have been successes, other community development projects in Mathur have been much more challenging to establish. 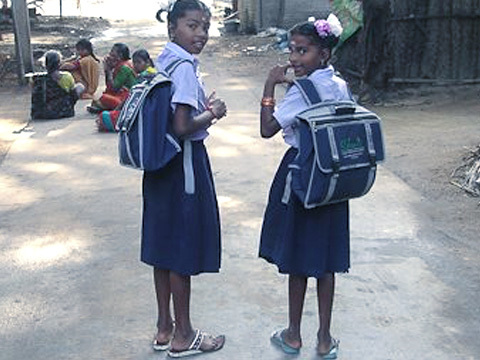 We see from our educational initiatives in the village that the local community is very open to the prospect of working with Sharana. Yet, micro-credit initiatives such as a recently proposed dairy project, have not been so smooth–owing possibly to the isolated nature of the village, its caste-fractured layout (the village has literally three sections, arranged lengthwise along a central tract) and realities. 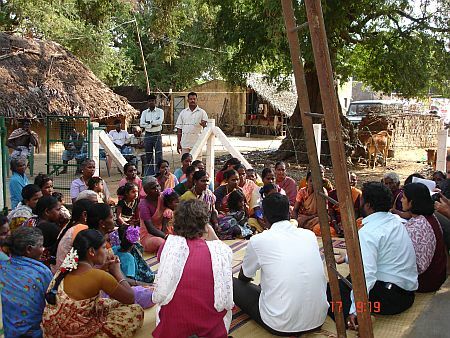 Rajkala and the Sharana social workers continue to hold meetings with women in Mathur, in the hope that some appropriate initiative will, in due course, click. It is very possible that the difficulties Sharana faces in Mathur owe to the fact that residents want full control of the terms of their own empowerment. Precisely because they are vocal about what they want and clear about many of the problems they face, they are as concerned as we are about identifying the project that will be right for them and truly empowering. In the meantime, we continue to explore new ideas and options. The photos presented show Mathur as we know it: undeveloped and allowed to remain mostly isolated. We also see: evidence of Sharana’s success in working with existing educational infrastructure to improve facilities, and provide safe drinking water for the children; Vetri, who has visited Mathur along with other social workers many times to speak to villagers and understand their problems, needs, and ideas; Rajkala and Vetri meeting village women multiple times to present them with microcredit options. 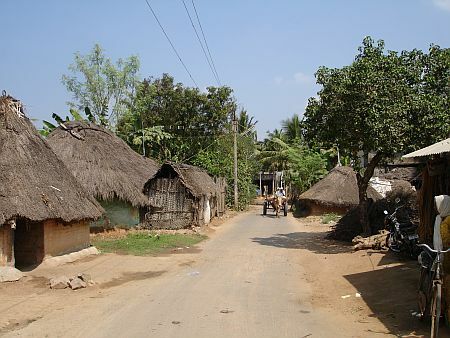 The photos therefore also suggest a before-and-after view of the village.